Tasting Note: Inky black with purple rim. A nose of great purity opening on a vigorous note of concentrated black woodland fruit laced with raspberry and plum. Around this dense core, with its attractive vibrancy and minerality, is a fragrant and complex aura of citrus blossom and wild herbal scents of mint and lavender. 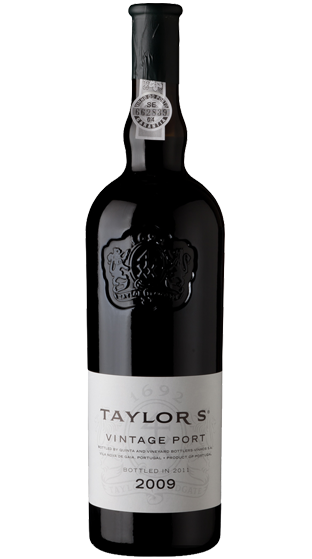 Supported by a tight warp of thick tannins, the palate explodes with concentrated ripe black fruit flavour which surges into the long finish before being gripped in a tight tannic embrace.